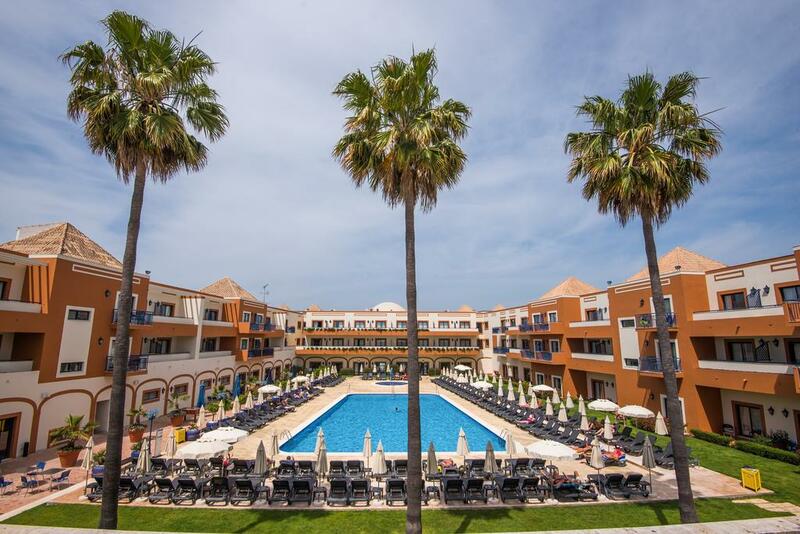 3 Nights at 4* Vila Gale Tavira, Tavira, B/B. 2 rounds of golf at: Quinta da Ria & Quinta de Cima. 1 Free in 10 Offer. 3 Nights at 4* Vila Gale Tavira, Tavira, B/B. 2 rounds of golf at: Quinta da Ria & Quinta de Cima. Car Hire x 3 days. Based on 4 persons sharing 2 twin rooms. 1 Free in 10 Offer.